The Wargaming Company is excited to attend Fall-In 2018! 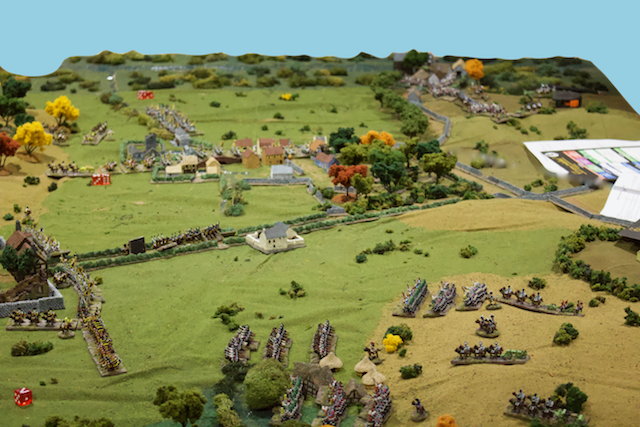 And this is your chance to play ESR Napoleonics! 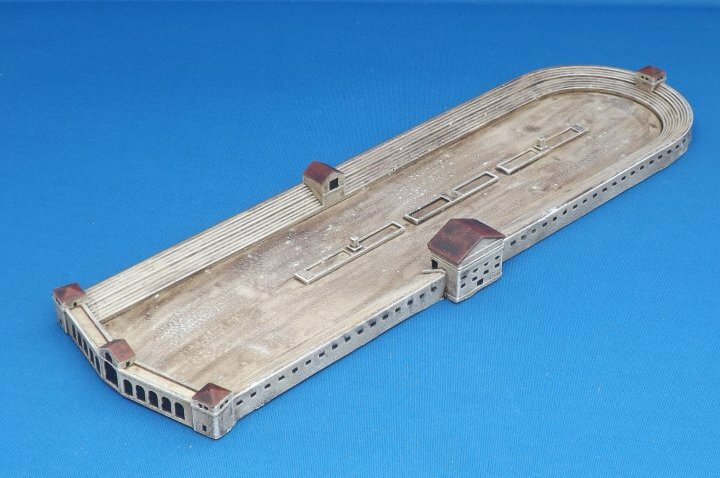 We're running two games and sponsoring a third, so sign-up today while there is still room to get in! Get all the details and signup today! 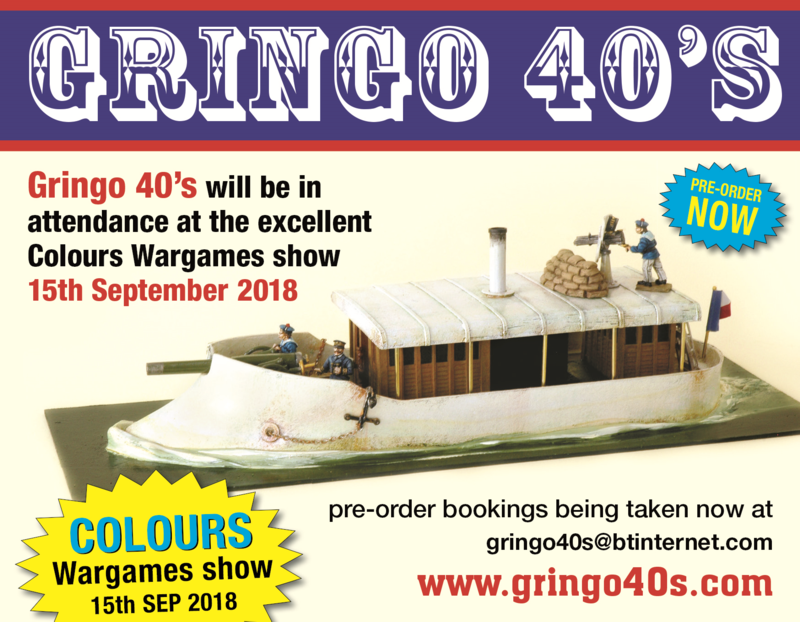 Gringo40's will be at the excellent Colours show on the 15th September 2018. Due to the amount of stock we are able to carry kindly contact us at [email protected] with any pre-orders. Looking forward to catching up with old customers and meeting new ones.